When I returned from Christmas vacation, I found an email in my inbox that basically said, “I’d like to order more note cards and your website won’t let me. Please help!”. It seems she had bought a pack of cards at one of the art fairs last year, and needed more. Well, I got the note cards to her, but I knew I needed to get that feature added to the website. So, I’ve finally done something about it! I first introduced note cards back in 2012 as a low-cost way for customers to share my images with their friends. They were a big hit at the Issaquah Brewhouse “BeerZaar” that year, and so I’ve continued to gradually add to the note card collection. 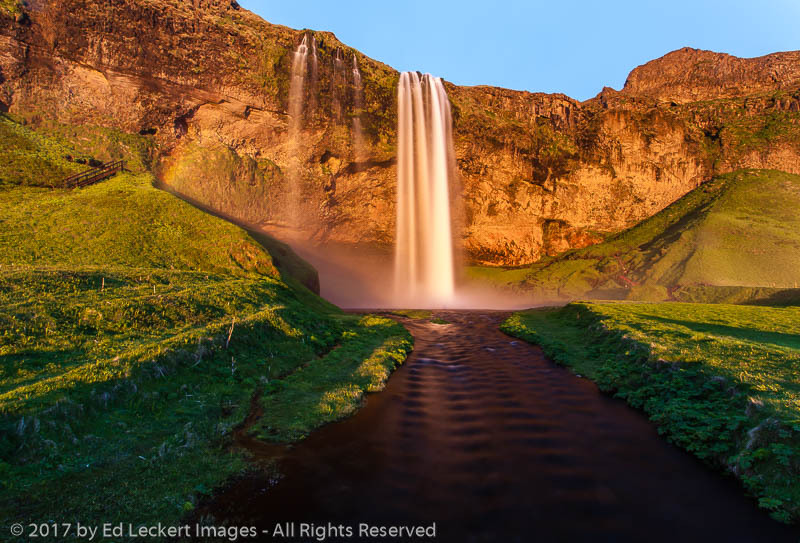 I now have six images available across three standard packs of cards. 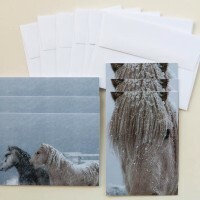 My most popular pack consists of images of a pair of beautiful Icelandic Horses in a snowstorm. Considered horses in spite of their small size, they are a hardy and long-lived breed. 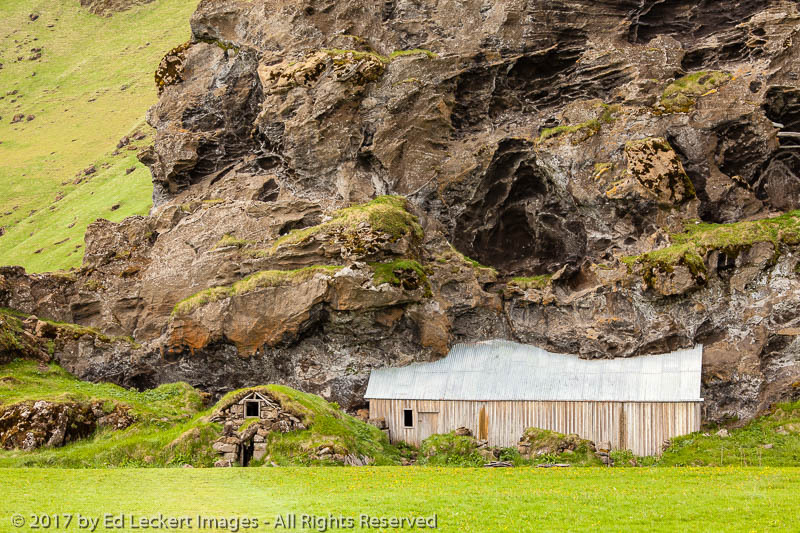 These friendly animals live on a farm in the Snæfellsnes peninsula of western Iceland. 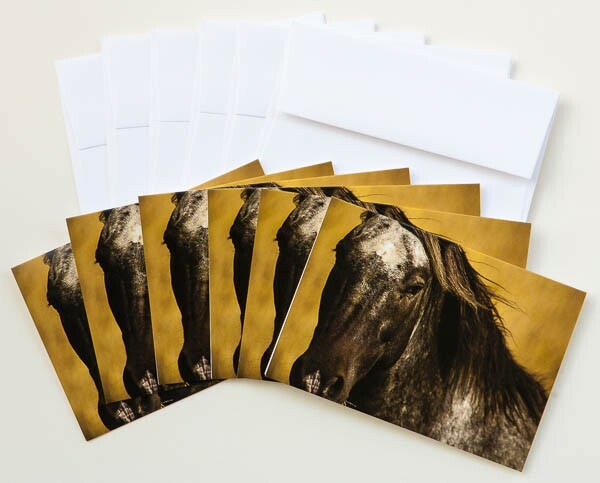 The pack includes six blank note cards, three of the single horse and three of the pair. Matching envelopes are included. My newest pack consists of six cards of this image of a beautiful Appaloosa, a horse breed best known for its colorful spotted coat pattern. This friendly animal lives on a farm in western Idaho. 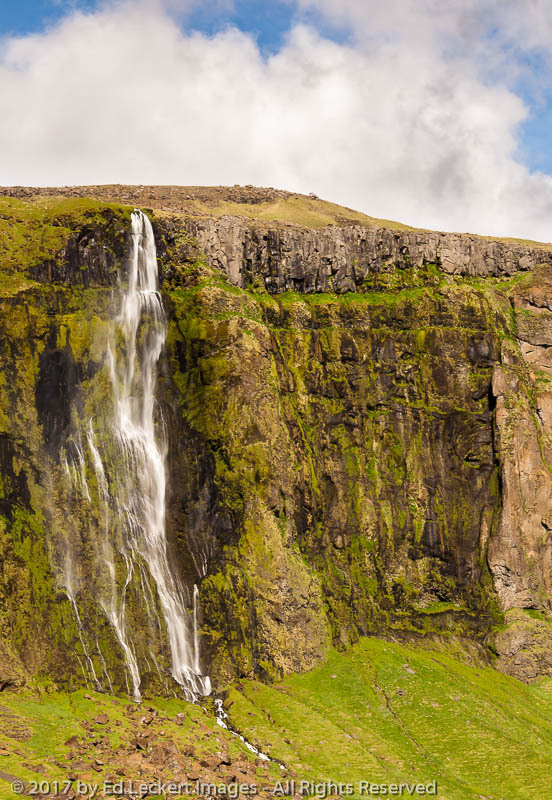 The original pack from 2012 consists of three images from Mount Rainier National Park in Washington State. Customers from the Pacific Northwest like to send these to friends back east to make them envious of our beautiful landscapes out here! The first is of Mount Rainier reflected in Eunice Lake at dusk. The second is four hours of “star trails”, an effect resulting from a long exposure time at night while the earth spins. The third image shows Mount Rainier at night, the world below covered in clouds as the mountain rises above the cloud deck. 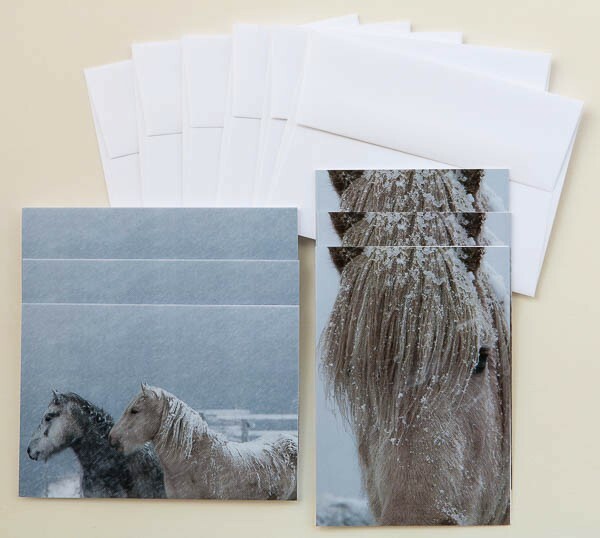 The pack includes two of each of the three images for a total of six blank note cards. So, that’s done. The note cards are displayed on the website under the “Ordering” tab, and can be reached directly via this link. The next time you want to make an impression on someone and an email just won’t do, consider sending a real card created by someone you actually know!